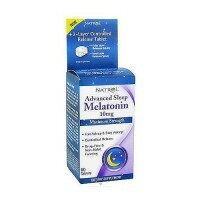 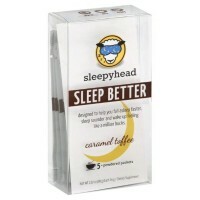 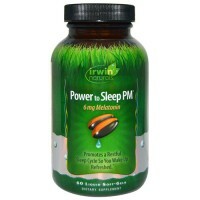 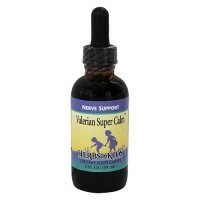 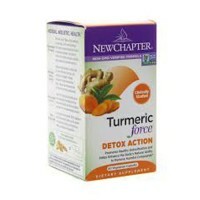 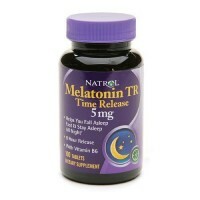 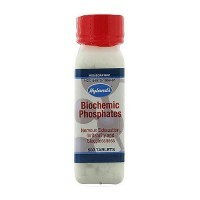 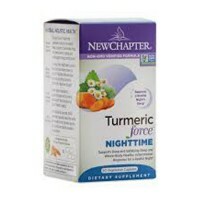 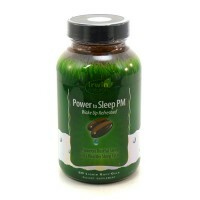 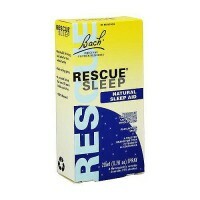 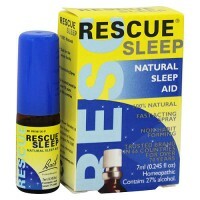 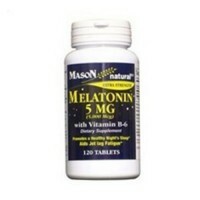 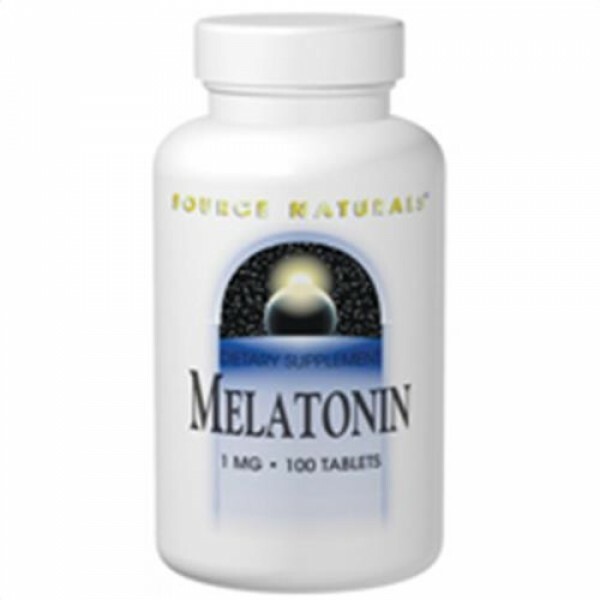 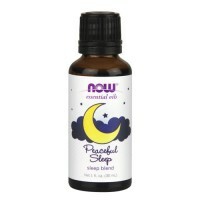 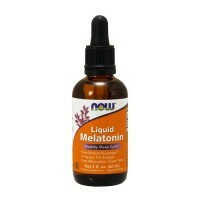 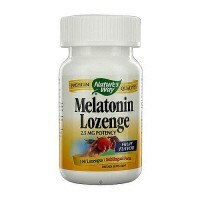 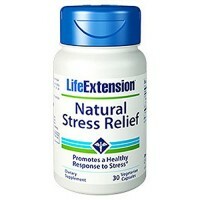 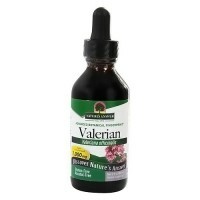 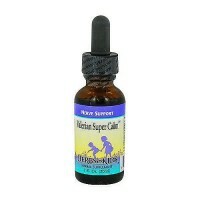 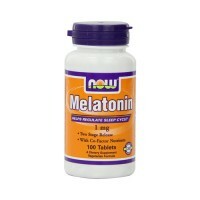 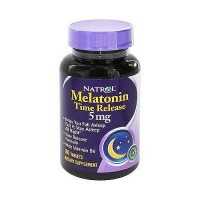 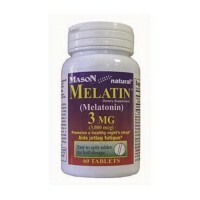 Helping the body to ease in to restful sleep and provides the body with a more even absorption of melatonin. 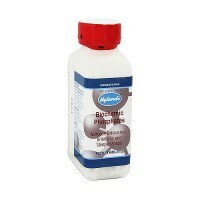 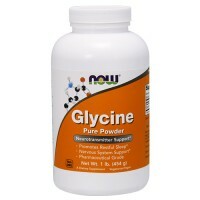 Sorbitol, mannitol, natural peppermint flavor, stearic acid and magnesium stearate. 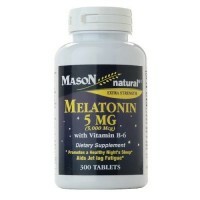 Do not take more than 5 tablets daily unless recommended by your physician. 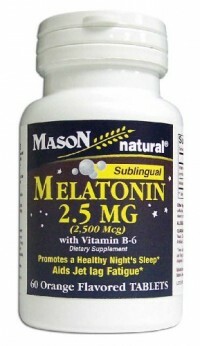 If you are under medical supervision, or have an autoimmune disease, diabetes, a depressive disorder, a thyroid condition, epilepsy, leukemia, or a lymphoproliferative disorder, or are taking MAO inhibitor drugs or corticosteroids such as hydrocortisone or prednisone, consult with your physician before taking this product.